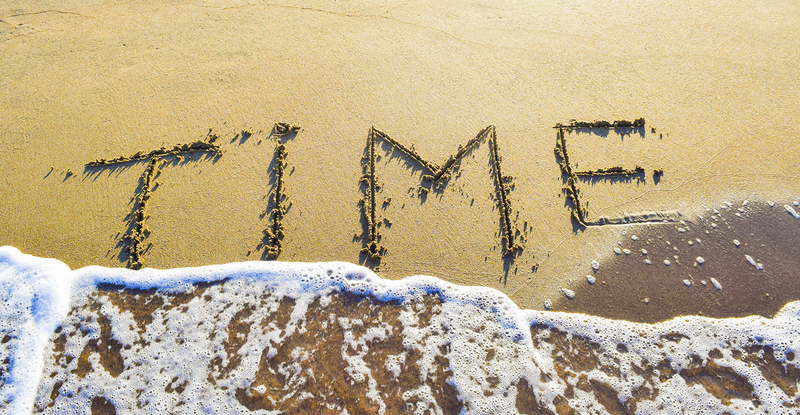 Reducing the time to hire is vital so that a business can identify and employ talent to support business needs and goals, as soon as is possible without sacrificing due diligence and business procedures. This is very much an organisational “team effort” as hiring usually involves a suite of departments and decision makers. There are many considerations when undertaking an assessment of potential employees, these need to be thought through and the steps and path agreed with all stakeholders PRIOR to commencing a hiring process. All too often some of these considerations are made partway through, almost “on the hoof”, and this frequently leads to delays or recruitment having to be restarted as elements get redesigned or altered or in some cases the recruitment process is even stopped. This not only leads to departments being short of the talent they need to meet objectives and business needs and even a loss of morale for understaffed teams, but sadly it can also paint a negative picture to potential employees that engaged with the recruitment process, only to be dismayed when it grinds to a halt or is delayed or stopped. Momentum is key. First impressions count for all parties. Form of assessment (Interviews, competency, biographical, qualitative, quantitative, testing, presentations, assessment days, objective scoring). In circumstances where the desired talent pool is relatively small, then it is vitally important that your recruitment process is fluid and effective. This can be the difference between you hiring the best talent before your competitors do, and you do not necessarily have to be offering the highest remuneration. A candidate can see into your organisation by the window presented in the form of the recruitment process. A smooth process with clear job briefs and remuneration, structured and professional interviews, professional environments/facilities, timely feedback and an engaging process can all be key attraction points to an in-demand candidate. We can advise on the above listed facets of a recruitment process, and we frequently do if we feel an organisation is not being competitive enough to attract the best talent that it possibly can. Here at Midas we know where we fit into this critical path and we enjoy partnering with employers and candidates to set expectations and keep the process visible and fluent. We can provide reports to our client partners and this all adds value as we track all metrics throughout the recruitment process, time to shortlist, first and second interview dates and time to offer and time to start employment. We assess the part we play throughout the whole recruitment cycle. Download our new Mobile App. Sales recruitment specialists, for jobs in sales and professional sales recruitment services. Midas Selection is an established and industry accredited executive recruitment consultancy. In order to get the best experience possible of working with Midas, please take the time to register your CV with us so we can discuss relevant roles with you. 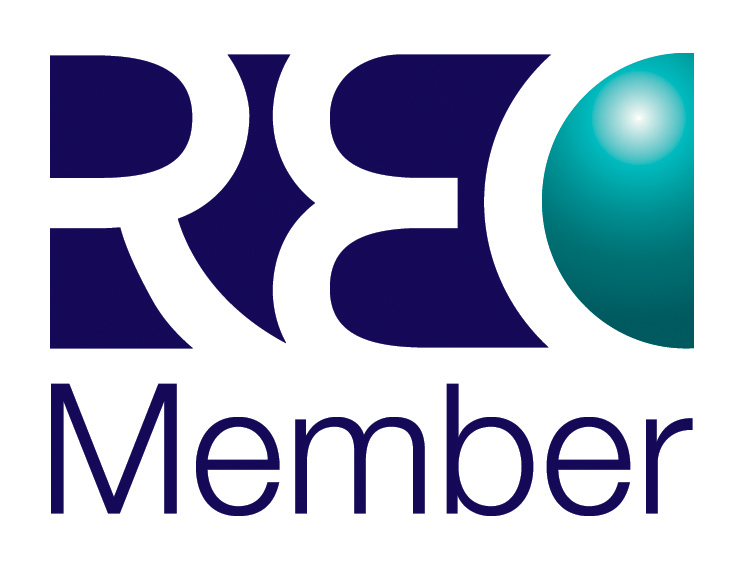 As REC members, we deliver what we promise - a quality recruitment service.